Home Furniture Savings - Furnishing Your Life! These days, when you upgrade to a plasma television, you are upgrading more than simply your television – you are updating your home décor as well. Like it or not, due to their sizes and prevalence in a room, televisions have become a type of home furniture. When you add a new television to your home or improve on the one you already own, you are adding a piece of furniture that contributes to the look and feel of your home. But no matter how perfect the television set, all TV’s look ugly if you don’t own the right TV stands. And these days you cannot simply go to the local garage sale and pick up some old wood TV stands that someone is giving away, because those stands are neither equipped for the width of plasma and flat screen TVs, nor are their styles complementary to new television’s unique style. Clearly the first place you want to start when searching for a TV stand that brings out the life of your home and your television is with color. These days, there are several black iron TV stands that work with many flat panel television sets, but some TV stands, like many of the Tech-Craft TV stands manage to take the old wooden styles and refinish them to make them far more attractive in your home and for your TV. You will also want Plasma TV stands with some room, so that if you need to adjust the size of your television in the future, you do not need to find a new stand. If you have a flat panel television that is not a plasma, it may be okay for you to purchase one that fits only the exact size of your TV, but, in general, you will want to account for the chance of the television breaking. 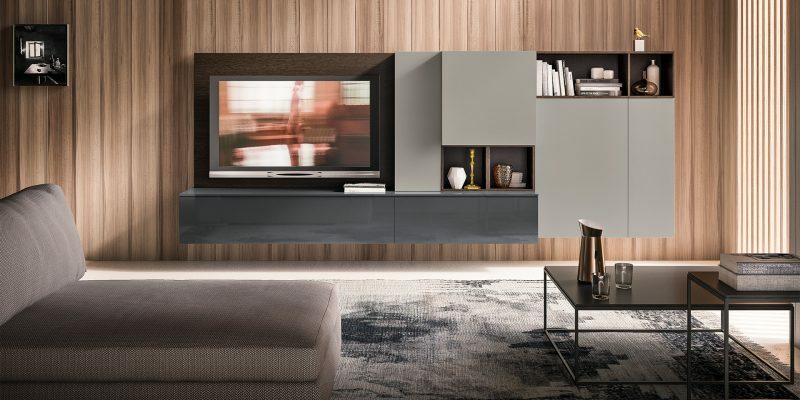 In addition, many of the styles of TV stands these days, especially in the Tech-Craft style, are designed to add a contemporary look to your home. So if you have a great deal of contemporary home furniture, you can now find one of the Tech-Craft TV stands to fit your home’s already created style. When you purchase a new TV, you are purchasing a new piece of your home. Since you need to find a good TV stand to go with it, finding the right television stand to match both your television and your home’s style is the next step towards keeping your home looking neat and comfortable. Classic Frame electric fireplaces are vent free, award winning options for decorative additions to your home. Home Furniture Savings chooses to provide Classic Frame electric fireplace inserts along with only a few other select brands of electric fireplaces because they choose only the best quality for you. Since this high-end brand only works with the top finish suppliers in the world, excellence is and should be expected. Classic Frame electric fireplace inserts from Home Furniture Savings are the solution to adding a fireplace to any room in your house. Regardless of whether you are currently in the building process or if your house is several years old, you can insert electric fireplaces into your kitchen, dining room, living room, office or bedroom at a low cost. Prices for Classic Frame fireplaces can range anywhere from $383.04 to $1,999.04 depending upon size and style. This broad price range will ensure that there are Classic Frame electric fireplaces available to meet anyone’s needs at Home Furniture Savings. While Classic Frame electric fireplaces encompass several collections, it can be very simple to break down the categories to quickly locate which will best fit your needs. There are several collections worthy of your consideration including the Regency Petit Foyer, the Glendale corner electric fireplace and TV stand as well as the Phoenix corner collection. Classic Frame electric fireplaces from Home Furniture Savings come with a fantastic variety of finishing colors and sizes that will leave no customer unsatisfied. The many finishing colors of premium hardwoods available with Classic Frame electric fireplaces leaves no doubt that you can find several options to match your color scheme. 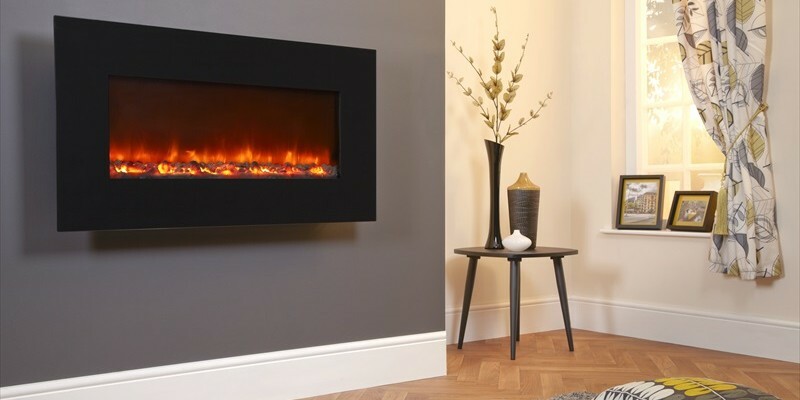 Selecting Classic Frame electric fireplace inserts promises not only a lush look and feel to your insert but also complete attention to every detail.